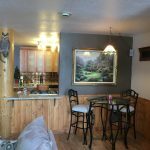 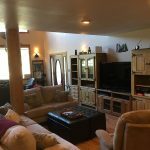 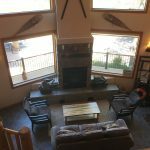 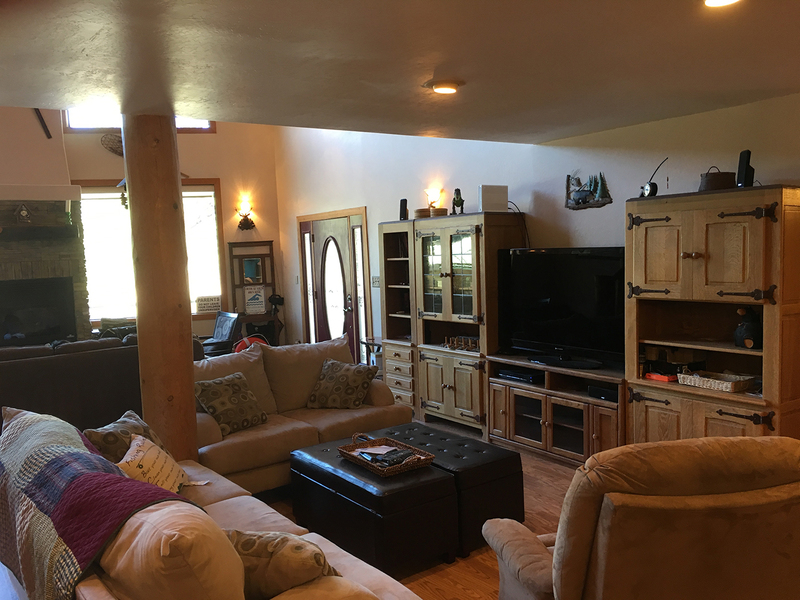 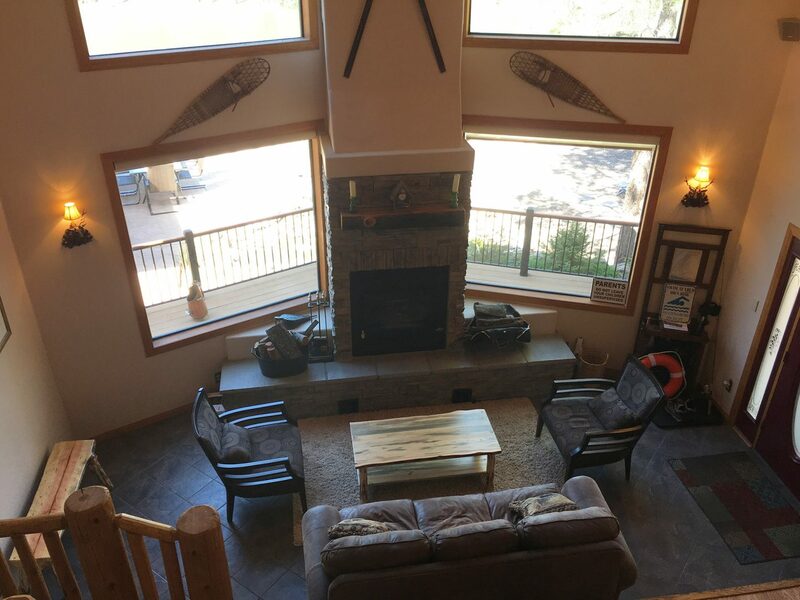 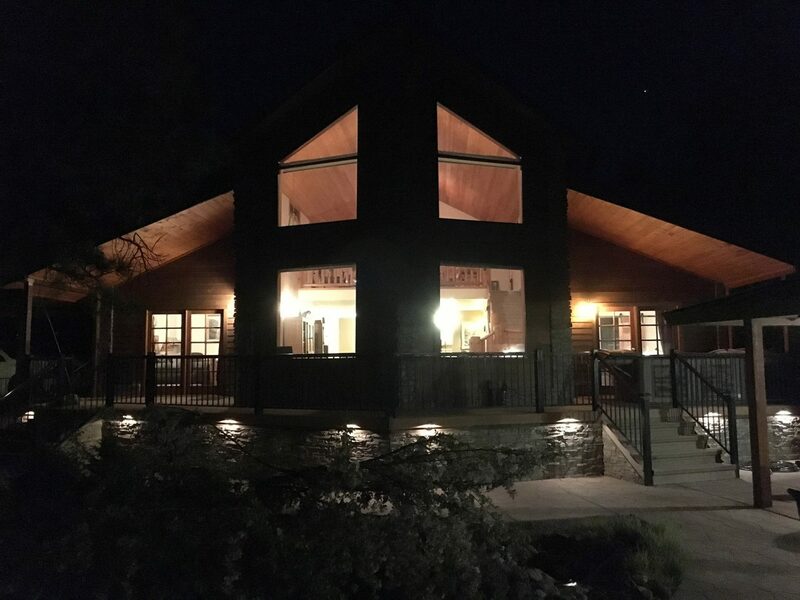 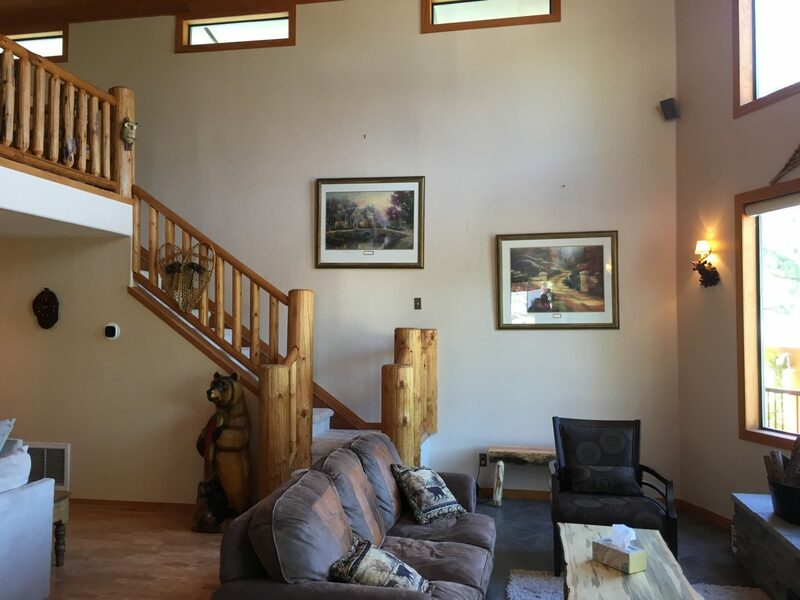 Our cozy family cabin has been fully remodeled and includes all the comforts of home to make your family feel comfortable and welcome. 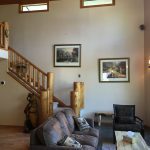 No two guest rooms are alike and all rooms feature new bedding and linen as well as brand new mattresses and box springs. 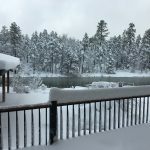 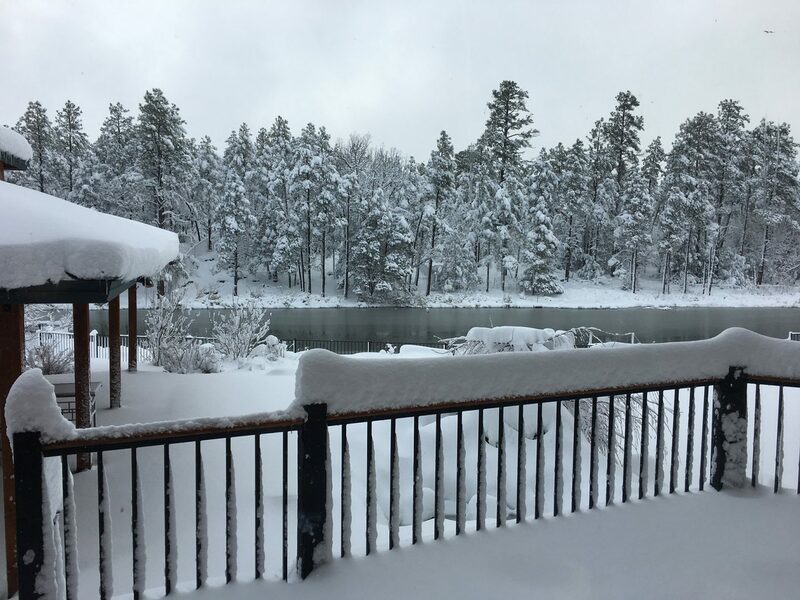 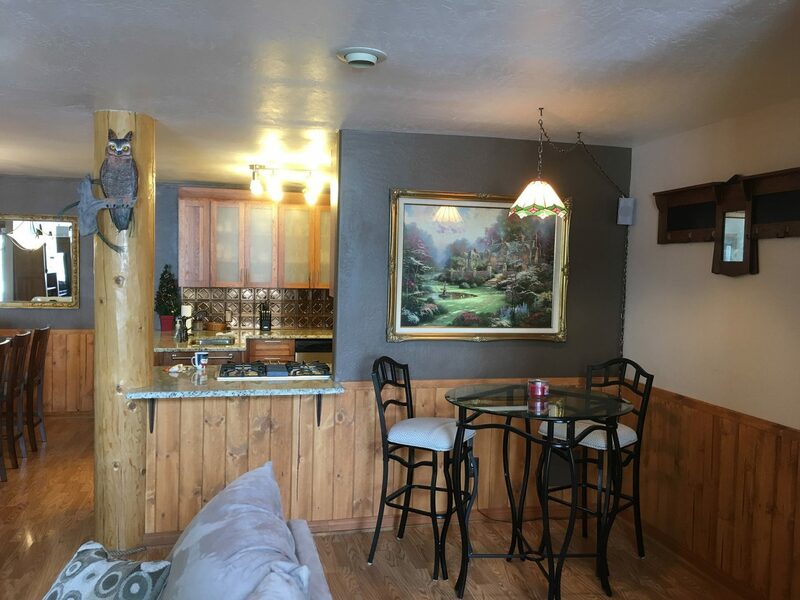 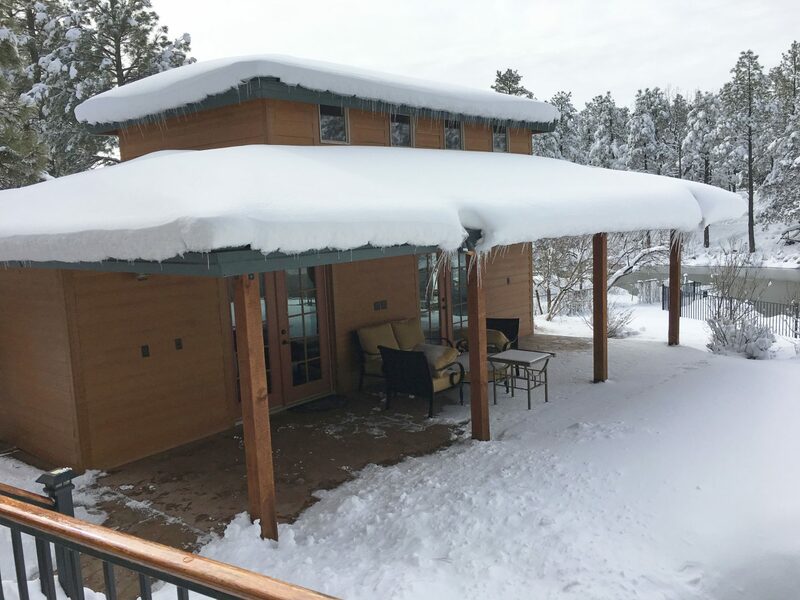 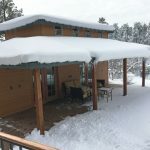 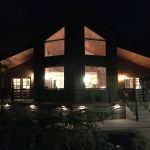 We’ve updated our cabin’s kitchen so your family can enjoy home-cooked meals from fresh ingredients you bring with you or purchase at one of the local grocery stores in nearby Pinetop-Lakeside, AZ. 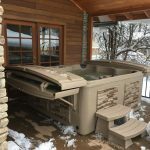 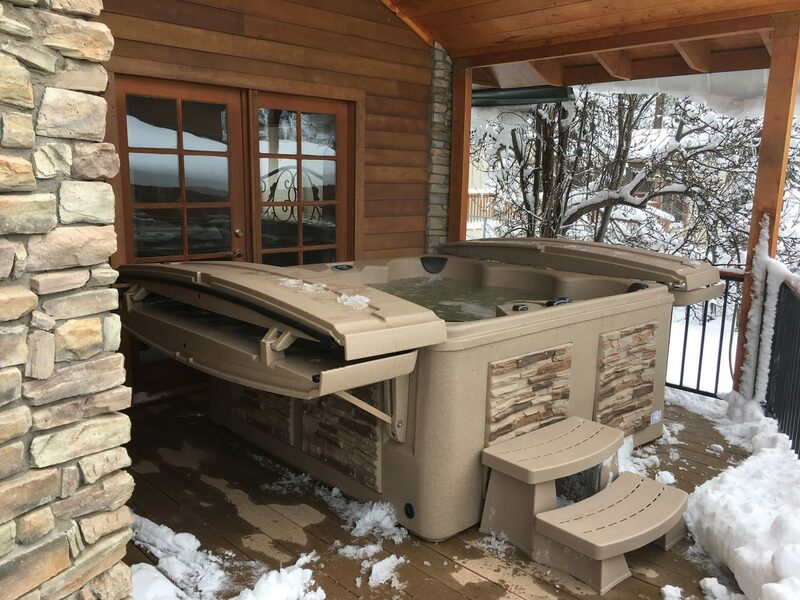 Plus there’s plenty of outside seating so you and your entire family can experience lakeside views during spring and summer meals grilled on our top of the line 5 burner BBQ grill.